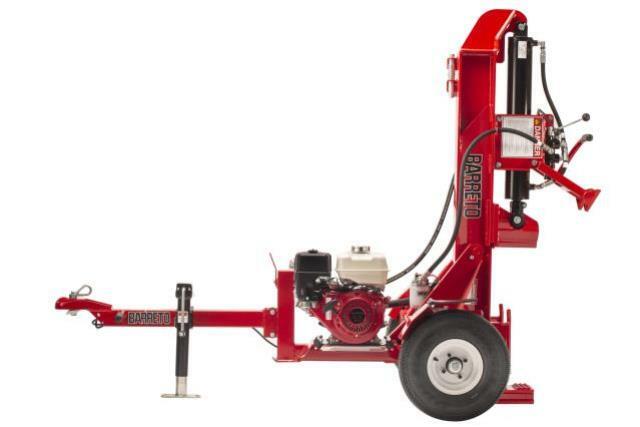 Towable Vertical - Horizontal Log Splitter. Dependable 5 hp Honda engine. Hydraulic Pump: 20 ton - 2 stage - 2,500 psi. 13 second cycle time with automatic return. 4 1/2" cylinder - 1 3/4" ram - 24" stroke. 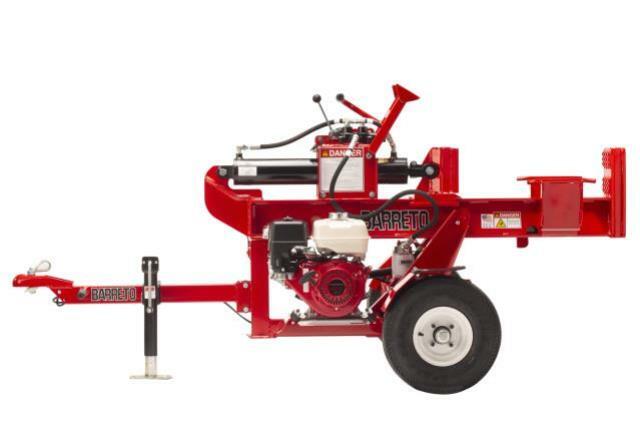 * Please call us with any questions about our log splitter 20 t. vert/horizonal rentals in Oak Grove MO, Blue Springs MO, Independence MO, Lexington MO, Odessa MO, Independence MO and Western Missouri.